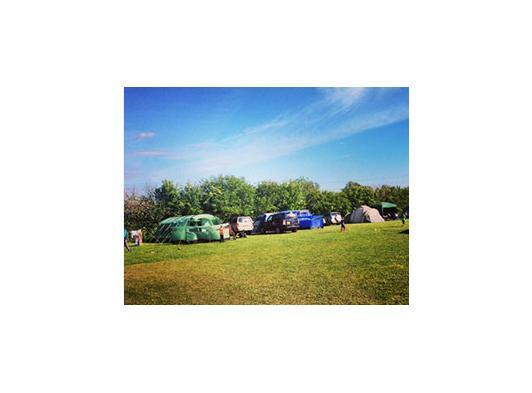 We offer friendly and peaceful camping for adults only (18+) in a quiet, rural setting. With a friendly atmosphere, our aim is to make our guests feel at home here. We also welcome well behaved dogs although request that they are kept on a lead at all times. 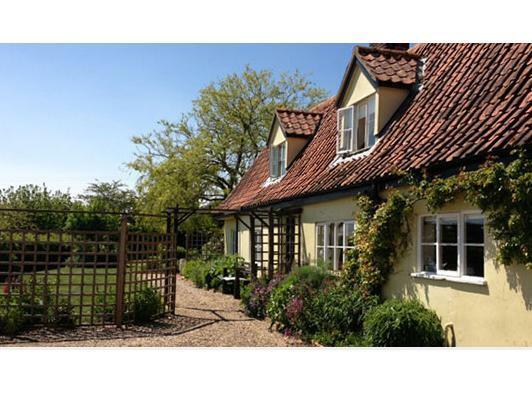 Brick Kiln Farm is situated on the outskirts of the village of Campsea Ashe in unspoilt, quiet Suffolk countryside, surrounded by fields. 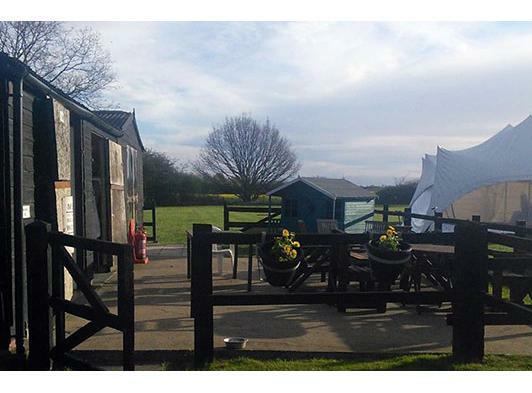 Awake to birdsong and explore the surrounding countryside and enjoy the peace and quiet. 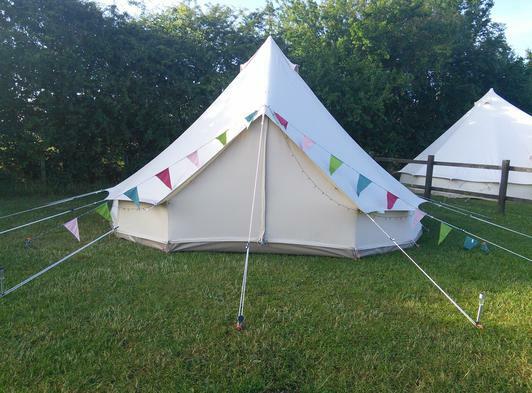 Our one-acre grass, hedged campsite is suitable for tents, campervans and caravans – although we do not have electrical hookup. 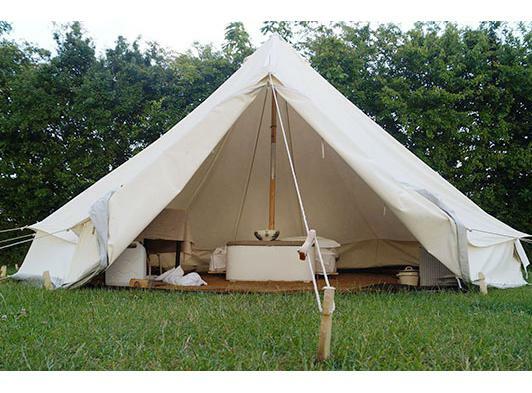 We also offer camping in the Orchard Area. 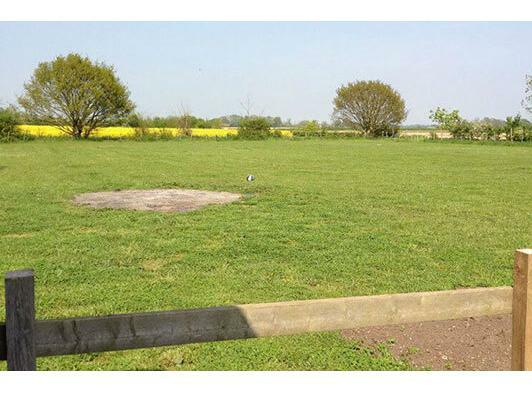 Each pitch has a firepit so that you can spend the evening round your campfire. We supply wood on site that you can purchase. We also hire barbecues – ready with tools and coals. The converted stable block offers a dry place where you can sit and relax on wet/cold days – or if you need to escape the sun! 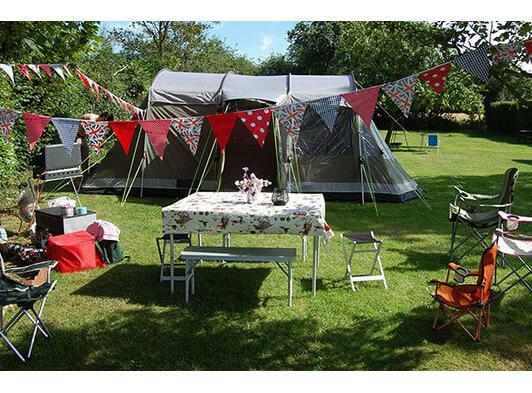 We also offer a kitchen area with a fridge, microwave, washing up area – with washing up liquid and tea towels. There is also crockery and cutlery mugs and glasses available free for you to use during your stay here. We are proud of our shower and toilet facilities where you will also find plugs and hairdryers. Wi-fi is available although can’t always be guaranteed everywhere on site. 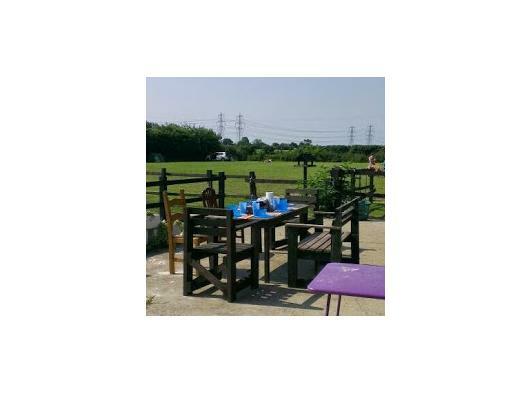 Enjoy a drink and good food in the village pub ‘The Dog and Duck’ – Just a walk across the fields.